A Telford accountant has launched her own accountancy business after almost 27 years in the industry. Karen Whitehead launched KEW Accountants and Tax Specialists in April(2014), based in Stafford Park, and already has approximately 200 clients. In addition to being a certified accountant, Miss Whitehead is also a chartered tax advisor – CTA being the highest level of tax qualification in the UK – making her fully qualified to advise clients on all tax matters. 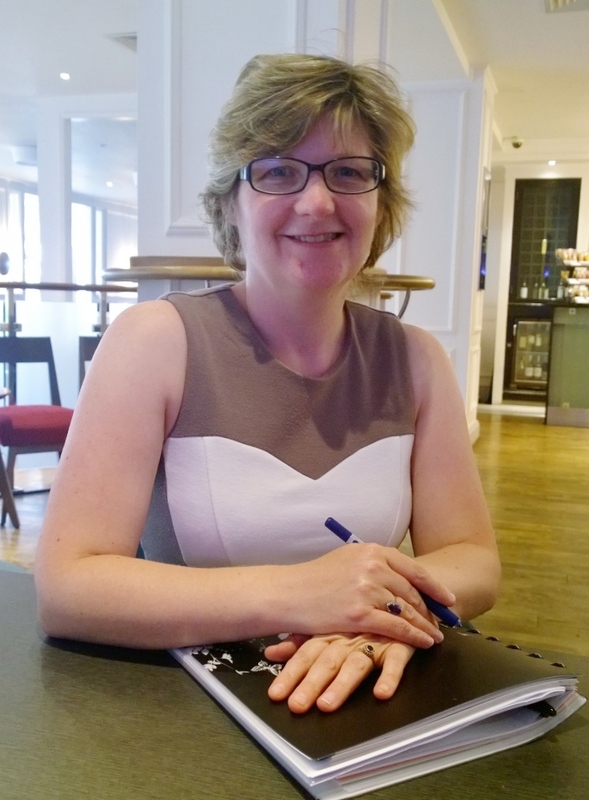 She was previously a partner at a well-known Shropshire accountants for 13 years, before taking the plunge and setting out on her own earlier this year. “I spent 16 brilliant years with my previous company but when one of the partners retired, I saw an opportunity for a new challenge and left to set up my own company,” Miss Whitehead said. Her new business is based at the Business Development Centre on Stafford Park, a decision which has already paid dividends when several of the other businesses in the building quickly came on board as new clients. Miss Whitehead was born in Telford and has lived there all her life. She became a trainee accountant on leaving school at 18. “It was the first job I got when I finished my A-Levels with S.C. Parker in Wellington, now known as D E Ball & Co.” she added. Miss Whitehead has two children, a son and a daughter, with long-term partner Neville Tomlinson; himself a former accountant. In her free time, Miss Whitehead is passionate about growing her own fruit and vegetables and last October fulfilled a long-held dream by getting her own allotment. KEW Accountants and Tax Specialists is based in Suite 6 at the Business Development Centre, Stafford Park 4. For more information, call 01952 216872 or visit www.kewaccountants.co.uk.